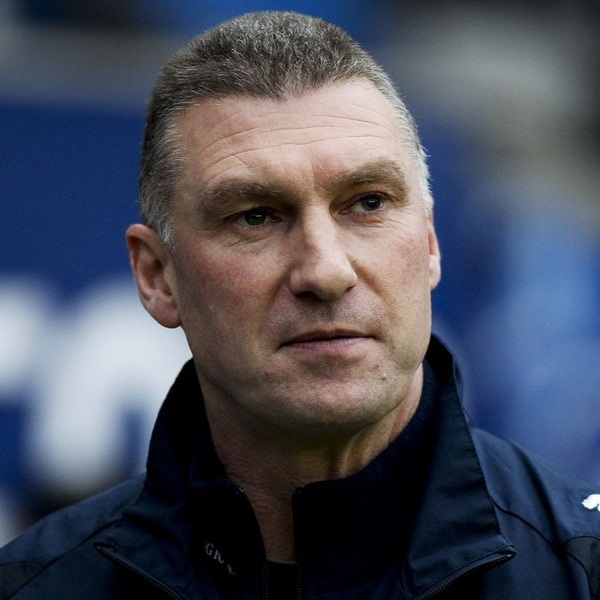 Reports which emerged last night claiming that the Leicester City manager Nigel Pearson had been sacked have proven to be false. The reports emerged after Leicester city lost 1 – 0 at home to Crystal Palace over the weekend, their third straight loss and fifteenth of the season. However, on Sunday evening the club issued a statement saying that the reports are “inaccurate and without foundation”. The statement went on to say that Pearson is fully focused on Tuesday’s match against Arsenal and the team’s efforts to secure their place in the Premier League. However, there is no doubt that Pearson is under pressure, despite leading the team to promotion from the Championship League, he has repeatedly struggled this season. At the end of last year he was given a touchline ban and fine for insulting a Leicester fan during a game against Liverpool and again this weekend he was involved in a touchline incident with Palace’s James McArthur. There were reports that Pearson was summoned to discussions with the team’s board following the latest defeat. Nonetheless, despite the confusion over the weekend, which even resulted in bookies accepting bets on Pearson’s replacement, it seems that for now his position at the club is safe. All Pearson can do now is focus on the team’s upcoming games, which include matches against Manchester City, Everton and Tottenham, and hope that he manages to secure some better results.